The brand new Mercedes Benz SLS AMG electric drive coupe turned some heads early this month when it completed the twelve mile long northern circuit of the world famous Nürburgring race track in record time. With a lap time of 7:56.234 minutes, this marks the first time that an electric drive production vehicle has completed the track, which is also known as ‘Green Hell’ with a time under 8 minutes. 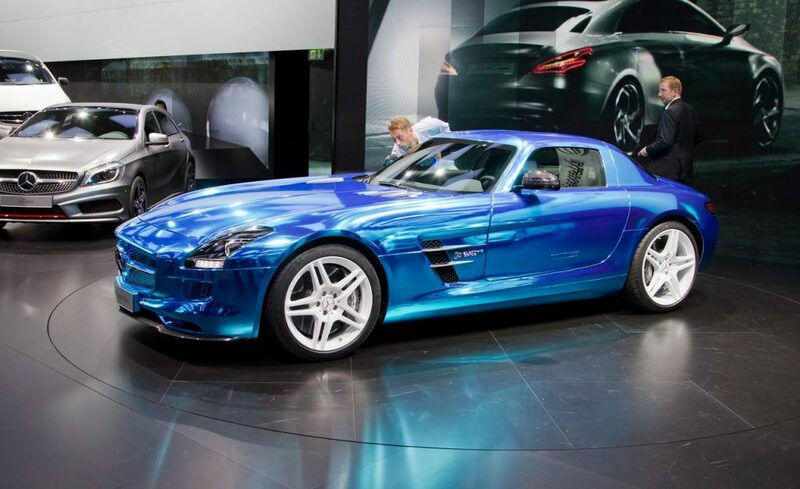 A spokesman for Mercedes Benz has indicated that this impressive time showcases the car’s unique and innovative drive solution and highlights the high level of sls motoring performance exhibited by the SLS AMG Coupe Electric Drive.